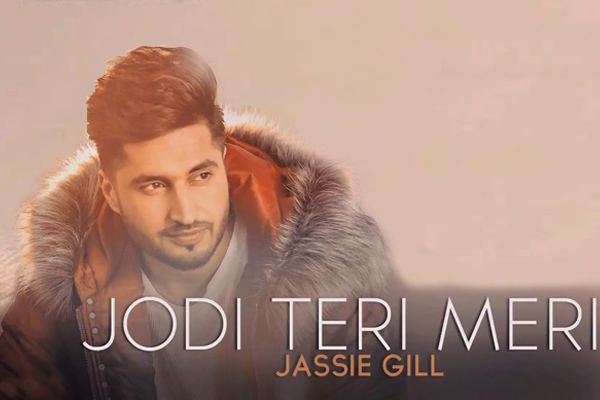 MUMBAI: Jodi Teri Meri, the latest Punjabi track by Speed Records is sure to flatter many souls with its pumping Punjabi beats and Jassi Gill’s voice. But, what will attract one is its old-school love tale approach. It’s not the usual 21st century love story though situated in the same time. The song video starts with an adorable love tale that has been lingering around the big mansion of a Punjabi clan. What makes this relationship stronger and leads it to a successful marriage is the fear of losing the partner, yet again. The interesting aspects of this song video are the eye-to-eye conversations that only a couple can have. At the end of it the song just like its video, stays with you. Jassie Gill and Desi Crew have done a commendable job on the music front and Narinder Batth has communicated the message of love in the simplest form with his writing. The female lead Kirandeep Kaur looks stunning and makes for a good match with Jassi. Overall whether Punjabi or not you’re going to make this track a part of your playlist. Millind Gaba's track 'Gym Boyz' has a motto! MUMBAI: Milind Gaba and King Kaazi, a singer/songwriter and composer living in the United States have collaborated for newest track, Gym Boyz. The song has a motto, it speaks on how one can be fully focused on the workout while in the gym. MUMBAI: Today marks the birthday of one of the biggest Punjabi music sensations in India, who has achieved massive success over the years with immense hits like Tru Talk, Guitar Sikhda and others. Jassie Gill and Neha Kakkar's 'Nikle Currant' crosses 10 million views in just 24 hours! MUMBAI: Popular Punjabi singer-turned-actor, Jassie Gill and Neha Kakkar’s new single Nikle Currant has garnered over 10 million views within just 24 hours of its release. The song was released on T-Series official YouTube channel and has taken the internet by storm.